Qualifying in 2009, Ciara provides expert paediatric occupational therapy to children at home or in school. She has completed many postgraduate training courses, gaining qualifications in sensory integration, Bobath and therapeutic listening. Based in London, Ciara will visit children in and around the city. Ciara has worked with children and young people with a range of physical, sensory and learning needs, including sensory processing disorders, Autistic Spectrum Disorder (ASD), cerebral palsy, ADHD and Down's syndrome. She has spent her career working in a range of settings including in the community, clinics and education (pre-school, mainstream & special schools). Currently working in a special school, Ciara focuses on needs such as sensory integration, attention and concentration, postural control and gross and fine motor skills. She also runs workshops for parents and teaching staff on how to implement strategies at home and in the classroom, aiming to maximise the child's potential and overall independence at home and in the community. Ciara likes to keep her clinical knowledge up to date, maintaining her membership of the College of Occupational Therapists Specialist Sections in Children, Young People and Families. 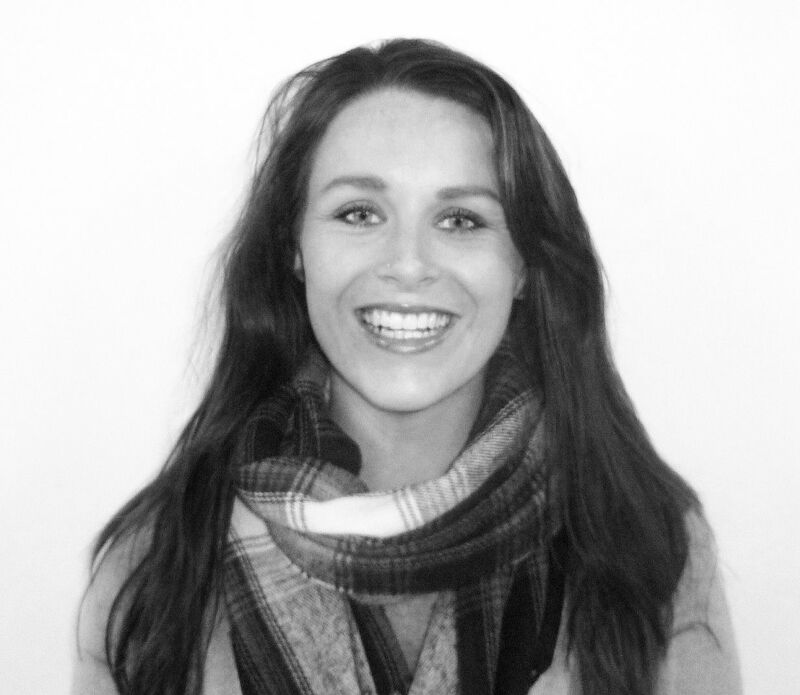 Ciara is just one of our nationwide network of therapists.